I was lucky enough to showcase my jewelry collection alongside Lyn Devon last year, at London’s Grace Belgravia. She was a joy to work with, and her collection is as stunning in person as it is in pictures – her pieces always fit perfectly! With a background at Sotheby’s, Gerald Bland caters to the design elite. 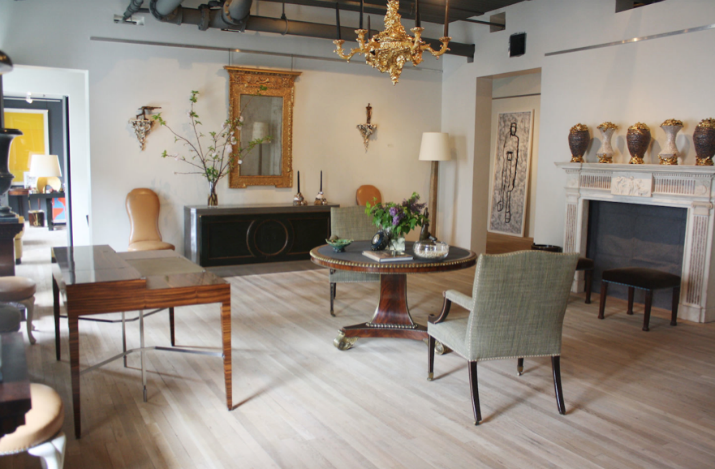 His boutique offers an eclectic range of everything from early 20th century design, to a selection of fine art. Visiting this spot truly is an experience. Known for delivering the most sought-after textiles to the world’s most prestigious tailors, Holland & Sherry Bespoke is a favourite of mine. 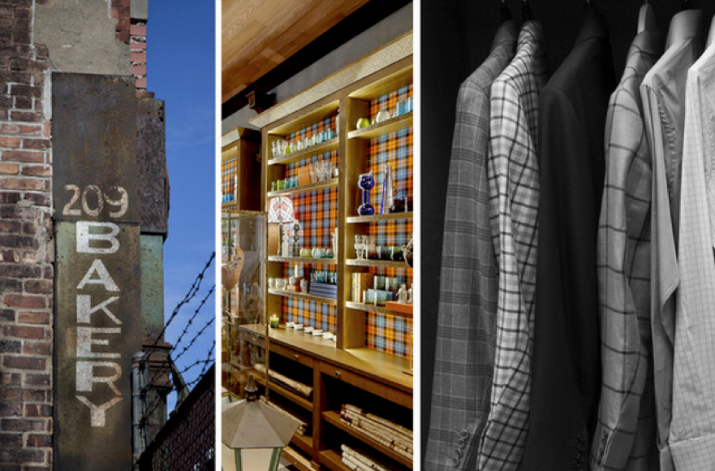 With menswear, custom embroidery, wall coverings, rugs, leather, and accessories, there is something to suit all tastes. Everything truly is unique and bespoke – I can’t get enough! With a wonderfully diverse selection using only the finest produce, the Mount Street Deli is a favourite of mine. The menu changes daily, so you’re always in for a surprise. You simply have to try it! 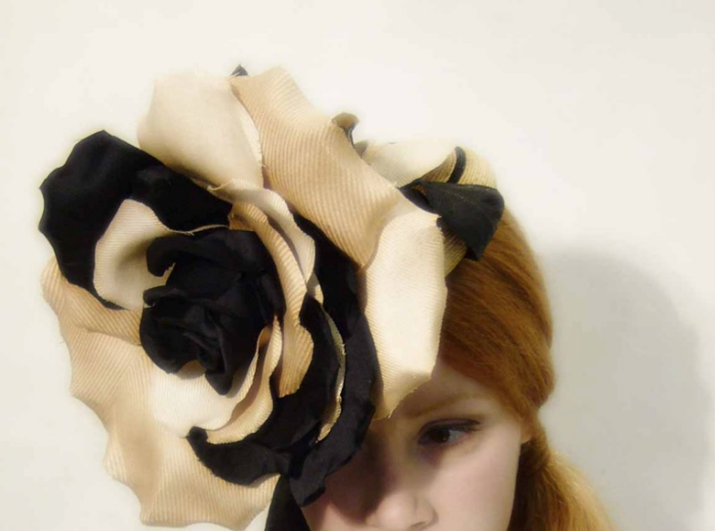 There is no better place to buy beautiful hats than from Gabriela Ligenza. A quote on the website sums up the in store experience perfectly – “She walks in beauty, like the night of cloudless climes and starry skies; and all that’s best of dark and bright.” I adore this boutique, and wouldn’t go anywhere else. 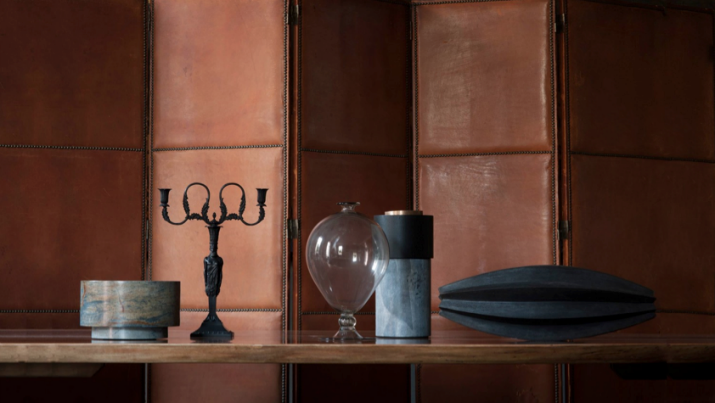 Willer is an unrivalled spot for those seeking exceptional objects, furniture, textiles, tableware and lighting. 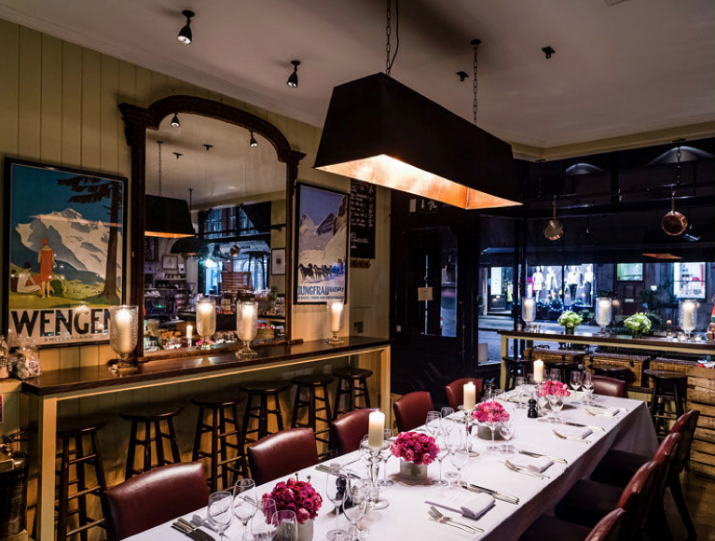 It is one of the first places I turn to when tasked with sourcing something astonishing for a client, and I can’t recommend it highly enough.